Half-round gutters can be a beautiful addition to your home, and serve a needed function to protect your largest investment. Water damage can wreak havoc on your home, damaging the fascia and soffit, creating costly repairs in the future. 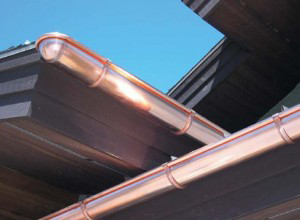 True half-round gutters have a curled outer edges, providing true elegance to your home. 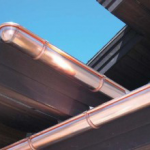 Additionally, half-round gutters are available in seamless options. 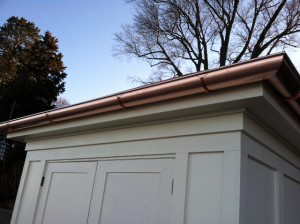 a more historical and elegant style than K-style gutters, all the while diverting water away from your home to minimize damage. a reduced likelihood of corrosion due the smoother inside. an increased ease of water flow, again because of the smoother insides, which reduces the threat of clogs as debris flows more freely to the downspouts and away from your home. 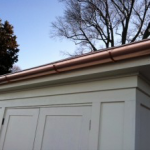 Like other gutter options, half-round gutters are available in a variety of materials — such as copper, aluminum or galvanized steel — and come in many colors to match your home. As the area’s premier gutters company, Custom Installations can install with expert craftsmanship the right gutter system for you and your home. 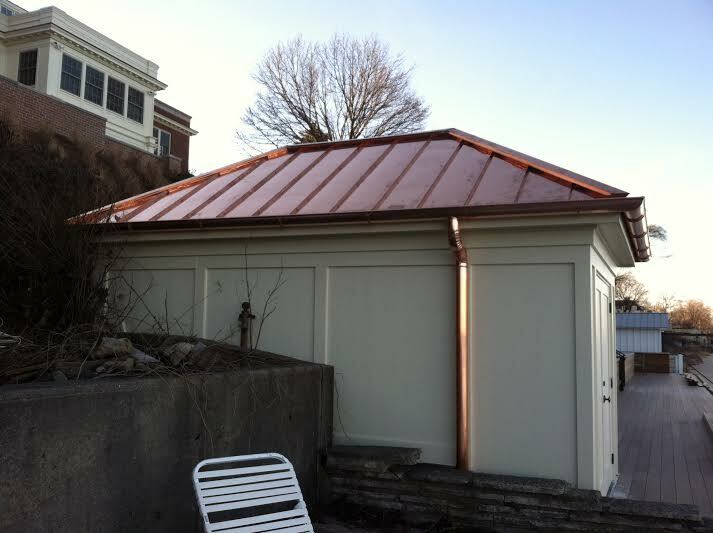 We have the knowledge and experience in gutters installation to help you protect your home. 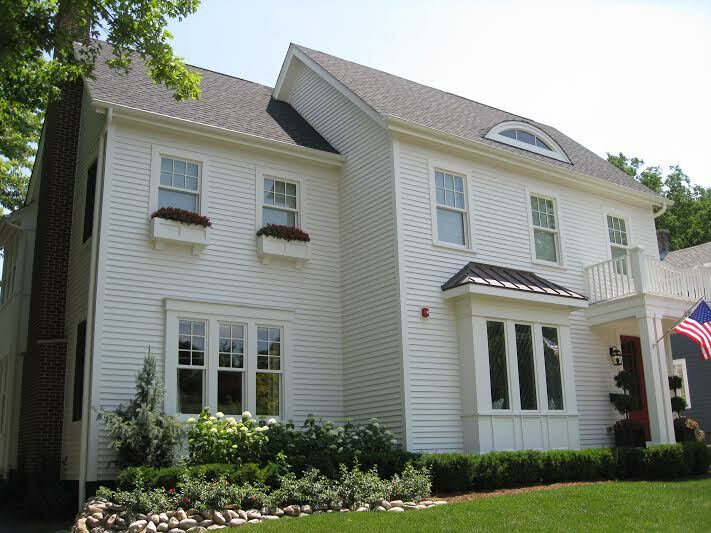 To learn more about half-round gutter options and the benefits to your home, contact us today.